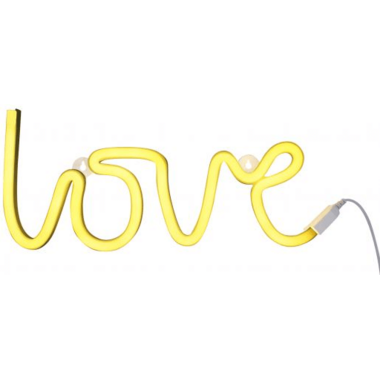 ‘Love is in the air’ with this super trendy light in neon style! 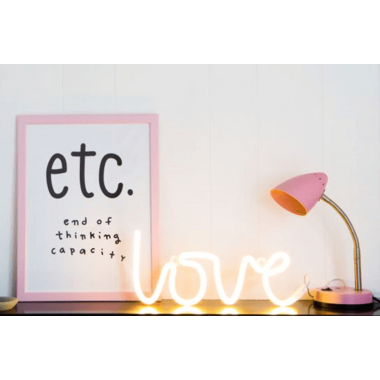 This LED-light is an energy efficient and durable version of the popular neon light. It is made of plastic and can therefore be used safely in kids rooms. The light operates with a built in adapter and and ON/OFF switch. Easy to hang on the wall.